The HWREG1 effectively doubles the operating distance of your entire wireless network. Whether its an area in your home that has limited or no wireless coverage or a warehouse in your office, the Hawking Wireless-G Range Extender takes the signal from your wireless access point and retransmits it at a higher rate. Simply place the Range Extender halfway between your Wireless Access Point and wireless trouble spot. 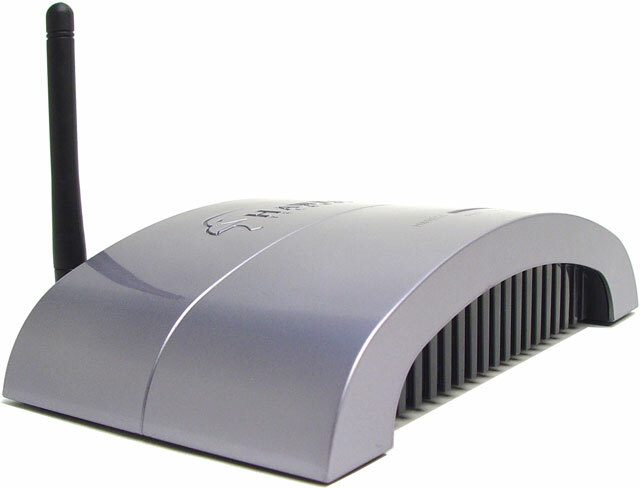 The HWREG1 is the ONLY wireless repeater on the market that supports most wireless 802.11b/g networks so you never have to worry whether the wireless network you have at your home or office will work with the Range Extender. The HWREG1 also features a Hassle Free installation. All you have to do is enter in the ID of your wireless network and youre ready to go!